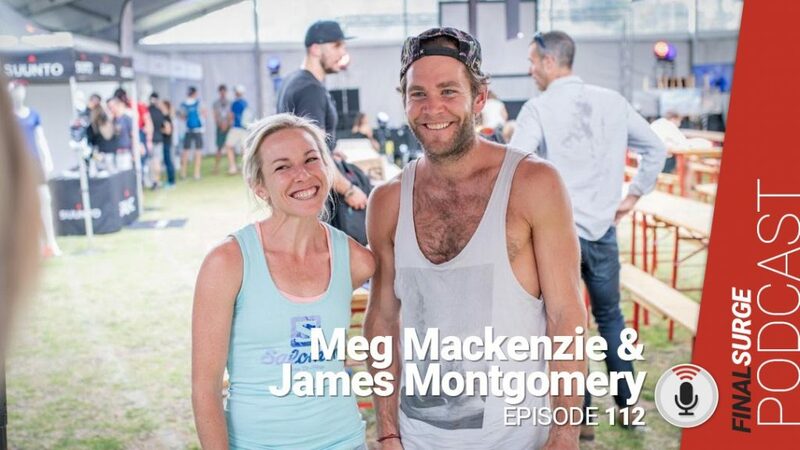 Meg Mackenzie is an elite trail runner and all-around mountain athlete. She has spent the better part of the last 5 years racing around the world. She is passionate about the psychological side of training and racing and has used her own experience to guide her unique approach to coaching athletes. James Montgomery is a passionate runner and all-around movement geek. He is passionate about endurance sport, athletic programming and strength, and conditioning. He has spent the better part of the last 15 years running and biking on the trails around Cape Town and has learned through trial and error how to build an athletic base, minimize injury risk and maximize athletic potential. 2:37 How did you get started with coaching and The Running Project? 5:42 What is your general coaching philosophy? 8:35 Where do you start to determine if they psychological help in their training? 11:28 If someone is fit and ready to go, but does not have the race they wanted. Is there a general reason you find that people may not have the success in a race they wanted? 13:06 Besides the workout itself, what do you ask your clients to log in Final Surge? 14:20 You mentioned too much time in the gray zone. Are you talking about the 80/20 training philosophy? 16:32 Are you training by paces or train by feel? 18:20 Differences between programming and coaching? 20:28 What ways do you work with movement and becoming a better athlete? 23:57 What was your movement exercise routine like today? 26:00 Was strength exercises the biggest difference to get you out of your injury rut?